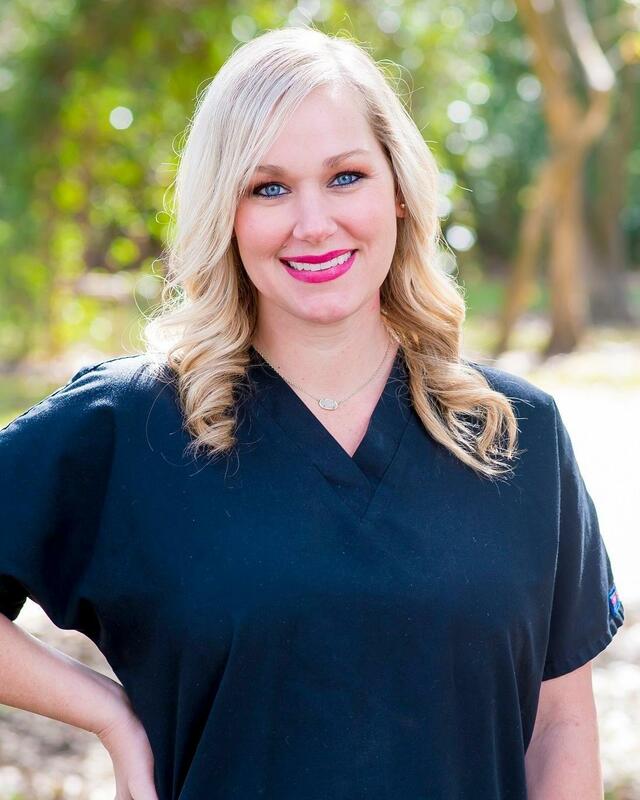 Kay is a hygienist at Palm Family Dentistry, and she received her training at Louisiana State University School of Dentistry. She's been with the practice since 2008, and she's from Baton Rouge. What Kay enjoys most about being a hygienist is the relationships created each day with her patients, and helping them meet their goals for their smiles. Kay can be found spending quality time with her husband Ryan, and her 4 young children Evan, Kinley, Caleb, and Maggie when she's not at the office. She is also a competitive cheerleading coach, and a huge LSU fan!